In the past 32 years of doing business in the Denver metro area, we’ve just about seen it all in the construction industry. And with every job we’ve completed, we’ve learned something new that we can apply to the next project. Because of our experience and expertise, we can anticipate and problem-solve practically any site work situation. Give us an address in Denver or the suburbs, and we’ll know what type of licenses and permits are needed. Give us drawings, and we’ll give you an accurate, detailed bid that includes everything you’ve thought to include and items that you might have overlooked. Give us an equipment requirement, and chances are, we’ve got it in our fleet. 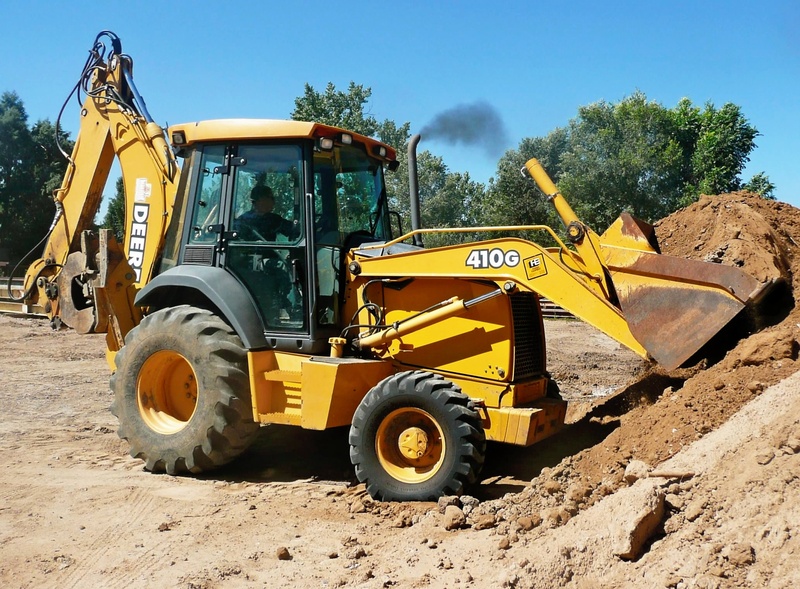 We’ve worked with some of the best site engineers, developers, builders, general contractors, and municipalities on a wide range of construction projects, including: excavation, tear-out, tear down, backfill, water and sewer lines. We’ve worked in every type of weather and weathered every boom and bust that’s hit Denver. There’s a reason we’ve been around this long, when many of our competitors have come and gone: value. We offer competitive pricing. We complete work on time and on budget. We’re fully licensed, insured, and capable of being bonded. We follow all city, county, and state building codes. We have hardworking, meticulous crews and great equipment. When it comes to dirt, there’s a lot that can’t be seen until the project starts, which can lead to delays and cost overruns. In most cases, however, we can see it, long before the site work begins, thanks to instincts that come from having successfully completed thousands of projects. We’ve worked on simple jobs, such as excavation work for a garage slab, and complex jobs like tear down of commercial buildings and site preparation, and we approach them all with the same attention to detail and care. We’d love to prove to you that we can get the job done right, on time, for a competitive price. 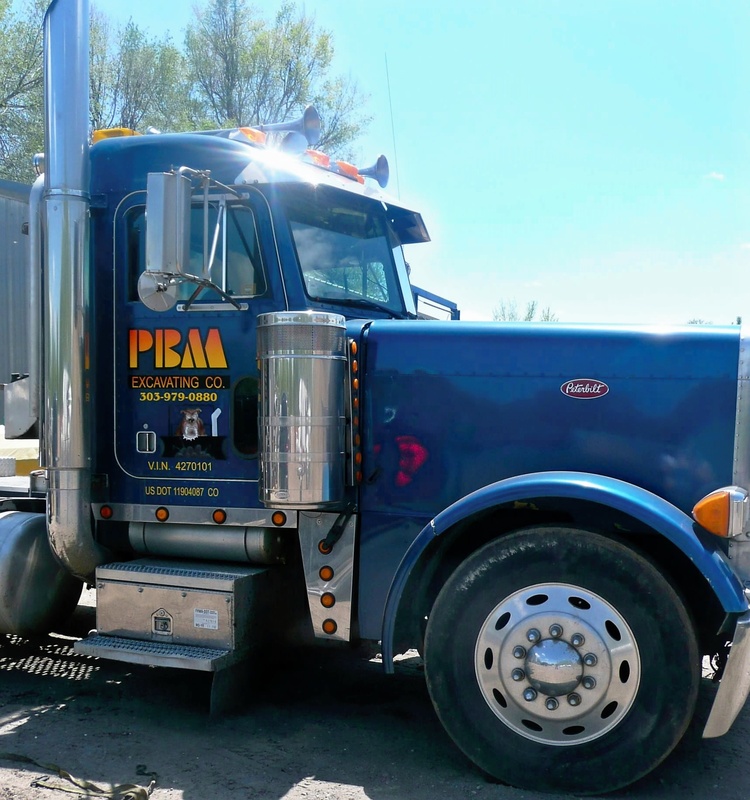 For more information on our services, or to request a bid, please call (303) 979-0880, or e-mail info@pbmexcavating.com. We’re happy to bid on any project in the Denver metro area, including: Aurora, Littleton, Englewood, Centennial, Arvada, Wheat Ridge, Golden, Lakewood, Glendale, Denver, Cherry Hills, and Greenwood Village. 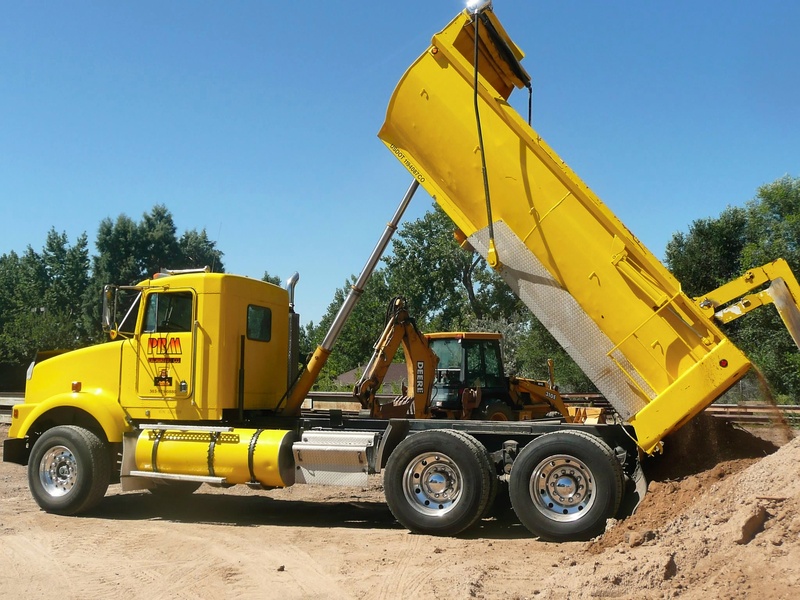 We offer a full line of construction services, including: excavation, demolition, backfill, water and sewer lines. 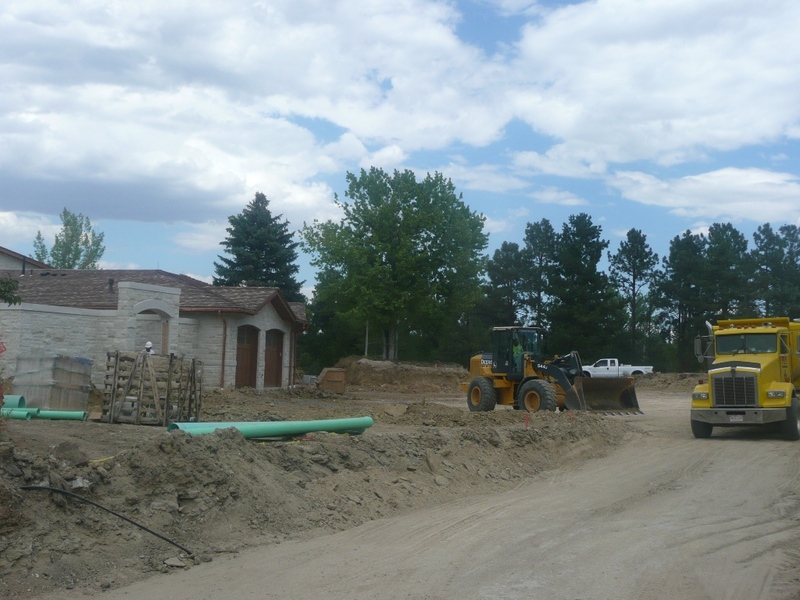 Our trenching and excavation services include the installation, repair and replacement of sewer lines in the Denver Metro Area.